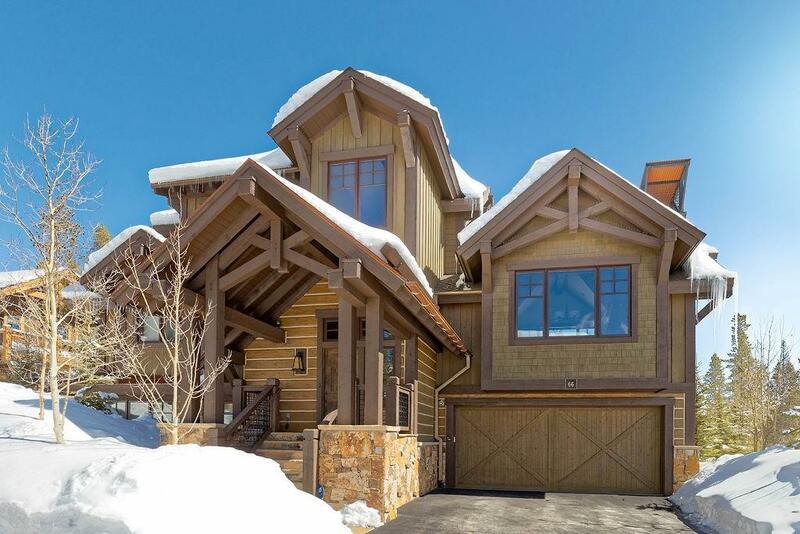 All COTTAGES AT SHOCK HILL homes currently listed for sale in Breckenridge as of 04/24/2019 are shown below. You can change the search criteria at any time by pressing the 'Change Search' button below. "This Cottage at Shock Hill is luxury living steps from your private Gondola Mid-Station in Shock Hill. Exquisite finishes, incredible location, maintenance free living, Nordic trails, dedicated open space out your back door, moments from town and skiing. Interior is Mountain Traditional selected by Abigail-Elise Interiors including furniture, kitchenware, bedroom linens and decor. Patio has HotSpring Spa, natural gas fire pit. Don't miss this exceptional home in this prestigious neighborhood"